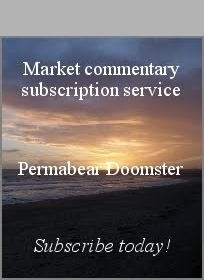 US equity indexes closed moderately mixed, sp +3pts at 2594. The two leaders - Trans/R2K, settled -0.4% and +0.2% respectively. VIX settled -1.1% at 9.78. Near term outlook still offers 'natural' target of 2560 with VIX 11s. 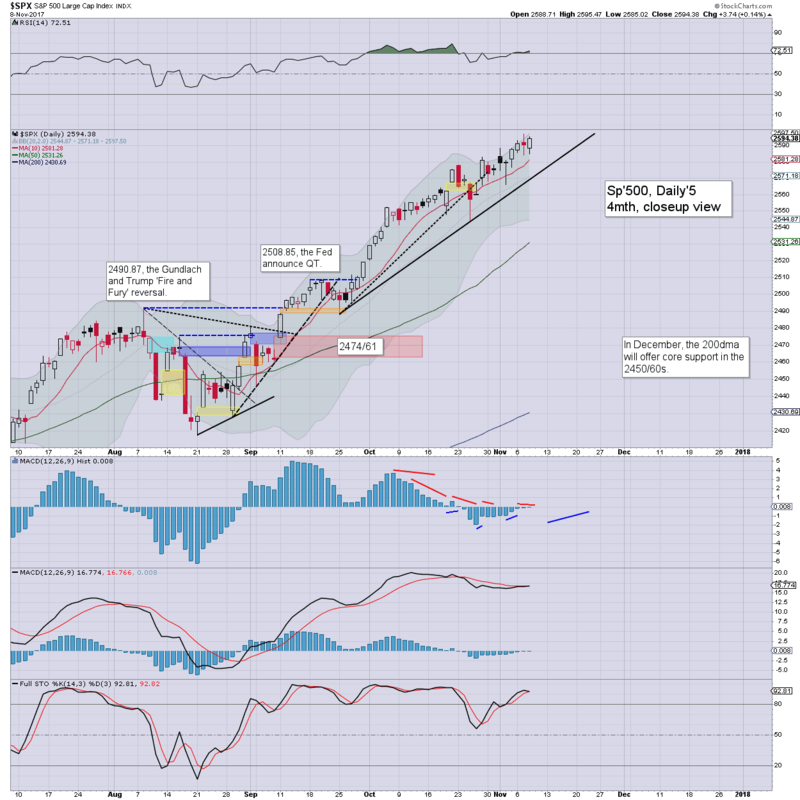 More broadly, the year end target of 2683 remains within range. US equities opened a little weak, saw a floor around 12pm from sp'2585, and then clawed upward across the afternoon to 2595. Market volatility remains broadly subdued, with the VIX settling in the upper 9s. 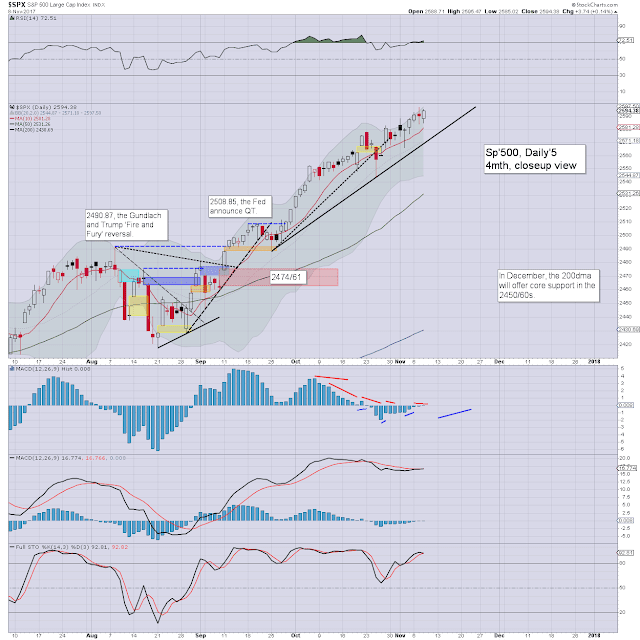 A burst to the low 11s remains due, and that would equate to at least sp'2570, if not '60. 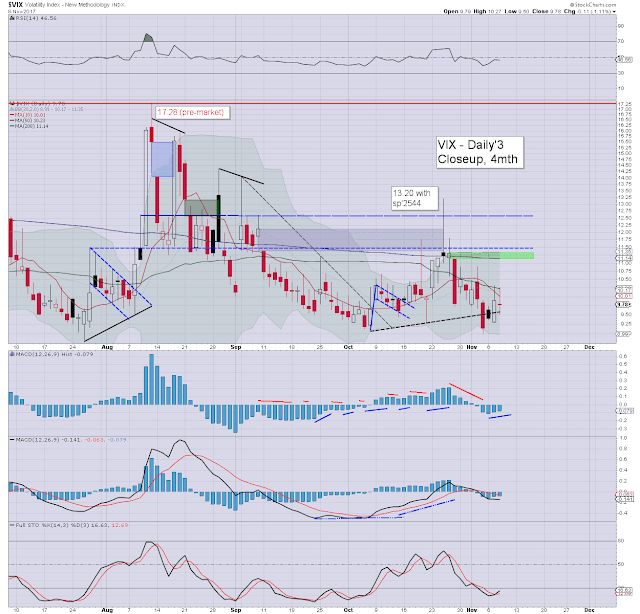 The key VIX 20 threshold looks out of range for the rest of the year.